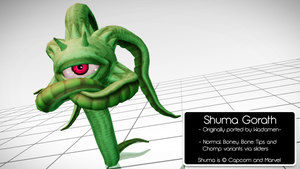 Shuma-Gorath playermodel? - Workshop Mod Suggestions - PixelTail Games - Creators of Tower Unite! Someone asked me to suggest it.